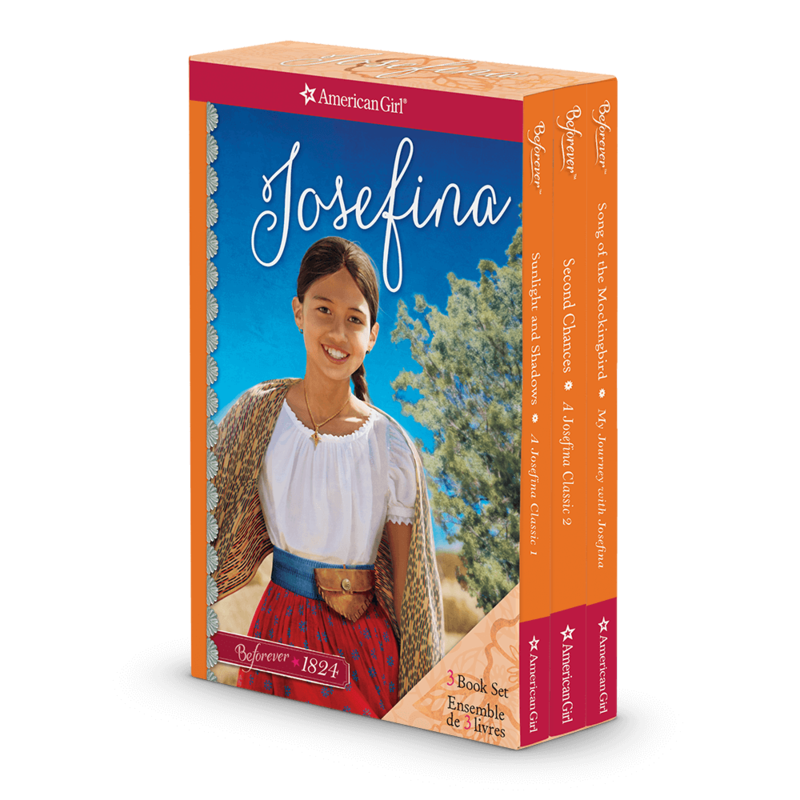 Josefina® is a hopeful, caring, faithful girl. 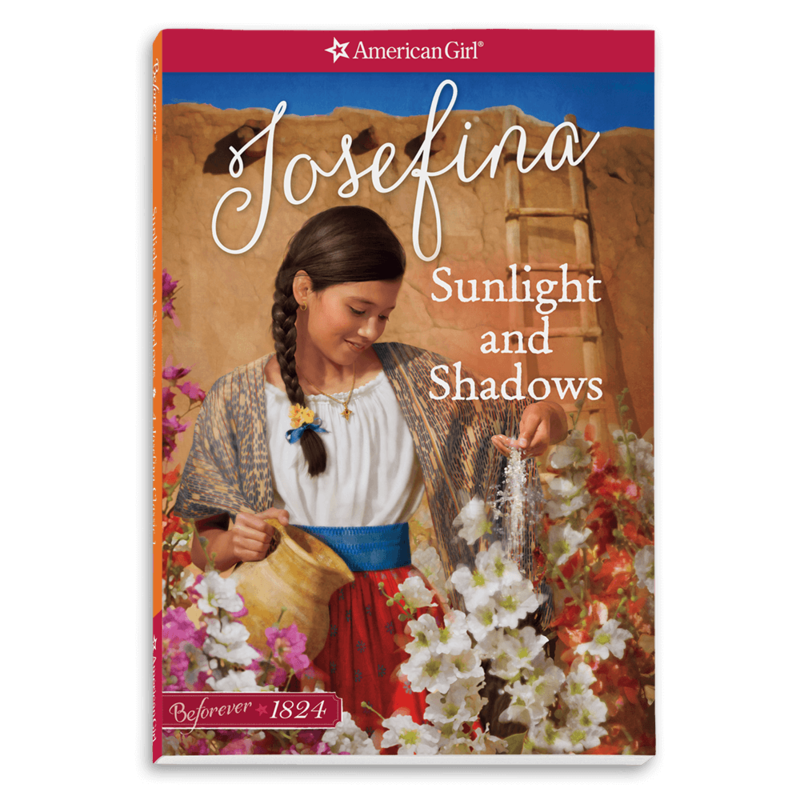 She is growing up in 1824 New Mexico, a place of sweeping big skies and hard work, danger, and dreams. 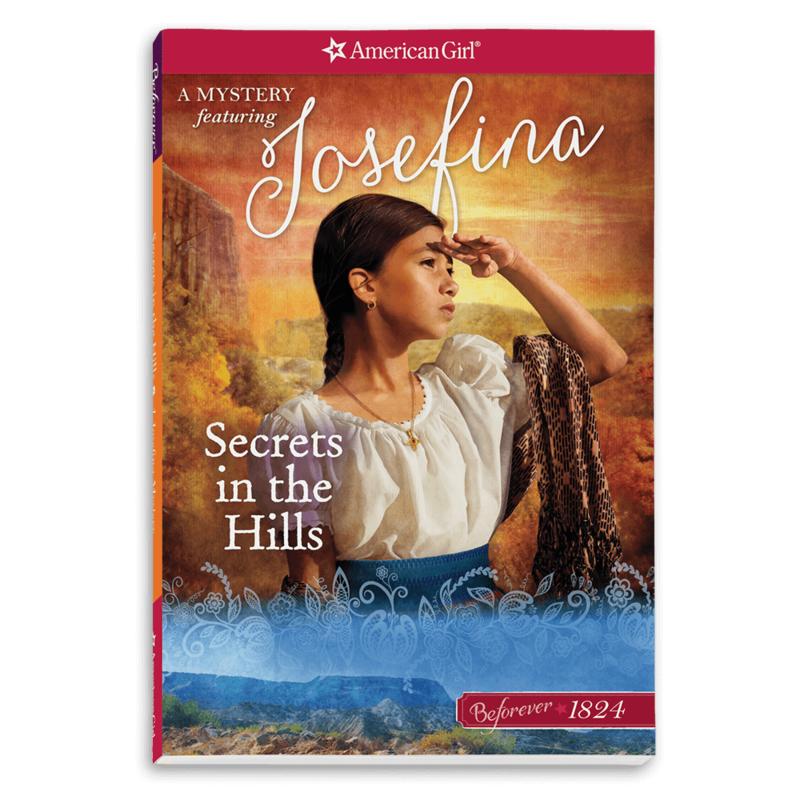 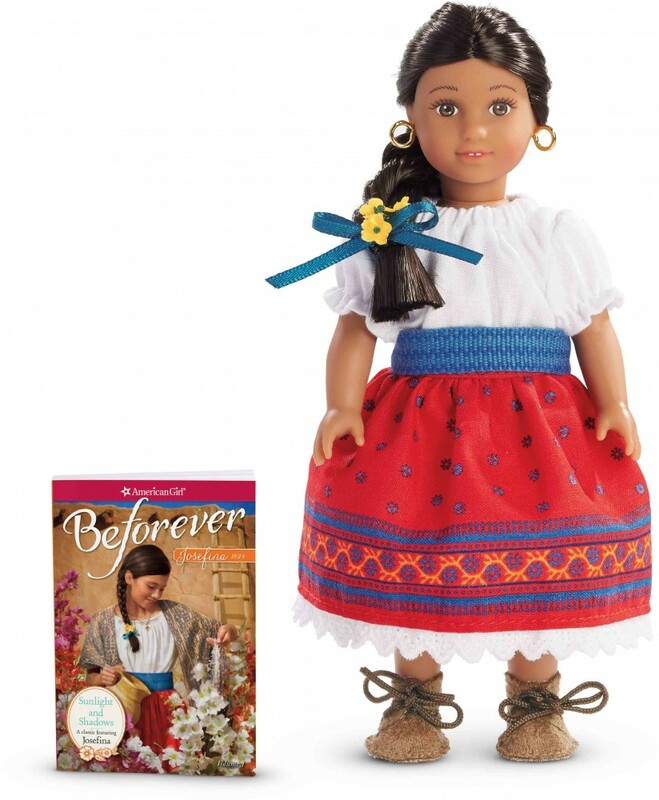 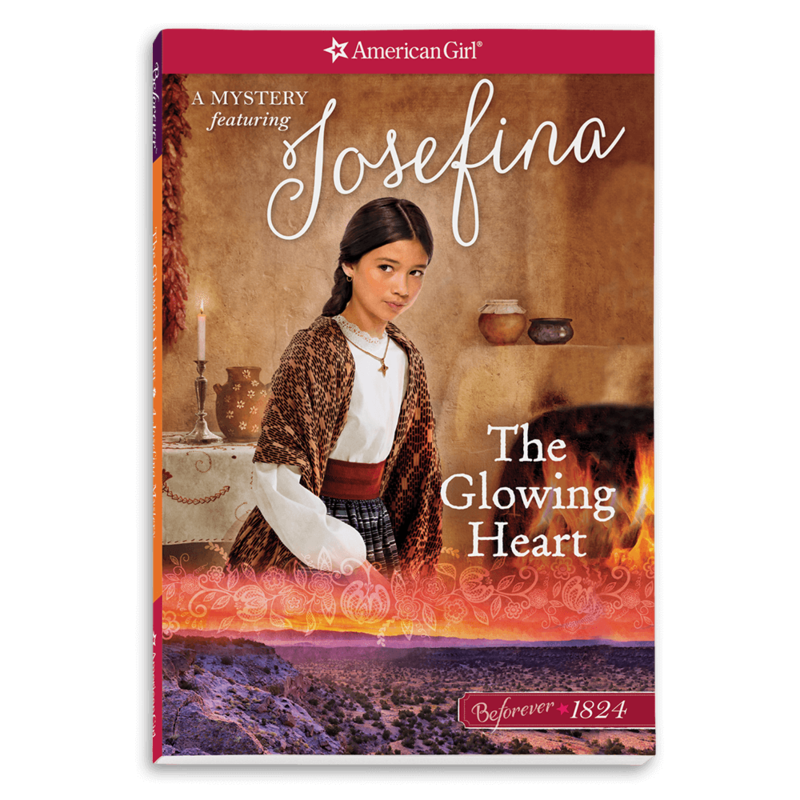 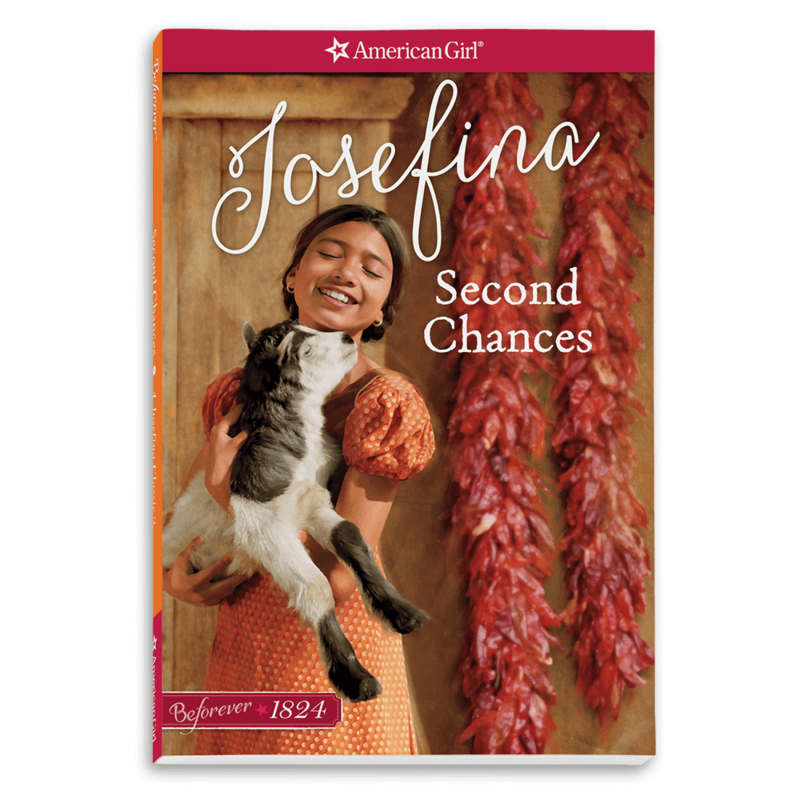 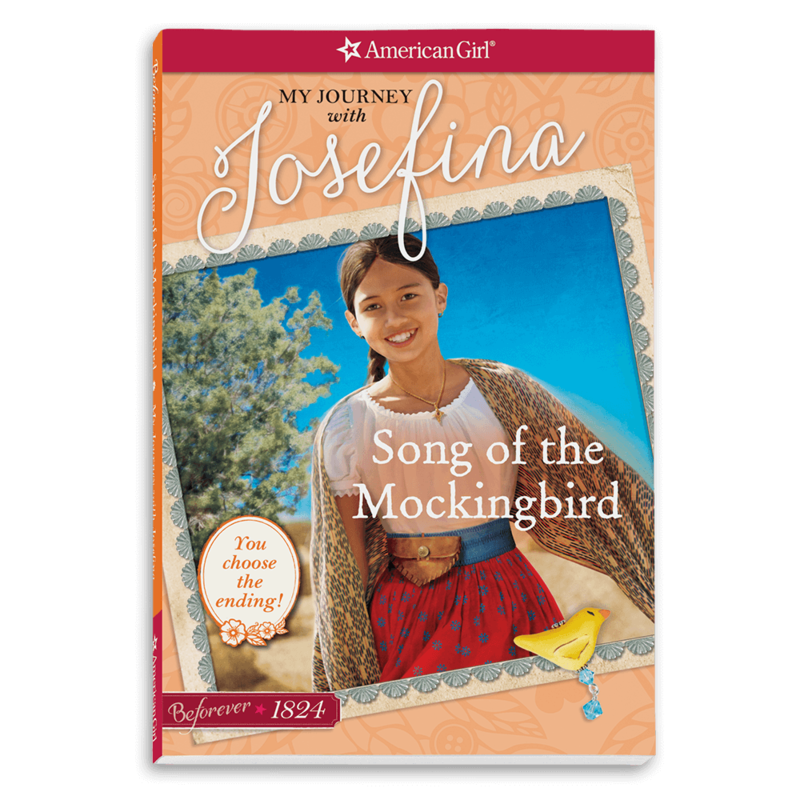 In Josefina’s stories, she and her family watch their old ways cross paths with the new as americano traders arrive from the east. 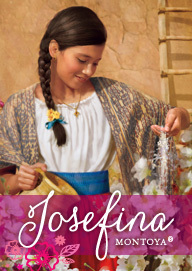 Josefina is lucky to have her family and faith to guide her through all the changes in her life!